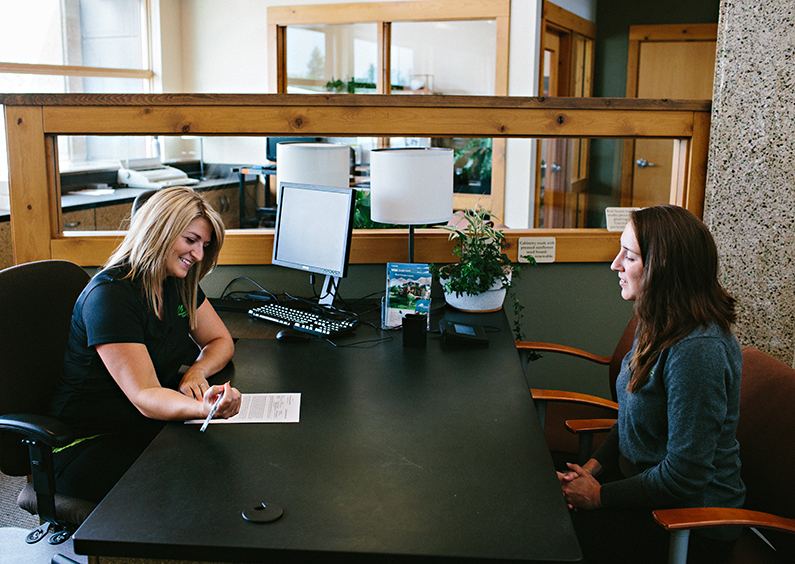 At Missoula Federal Credit Union, we believe in cooperating to be a force for good. That’s why we offer the tools and services to help your business thrive in your community. Join Missoula Federal Credit Union with an initial deposit of $5, and build your business savings from there. Together, we own. If you need an account to hold funds, this one is made for you: no fees, no dividend accrual, and no minimum balance requirement. Are you a lawyer? This account accrues and pays dividends to the Montana Justice Foundation; more, we track it for you at no fee. No item limit. 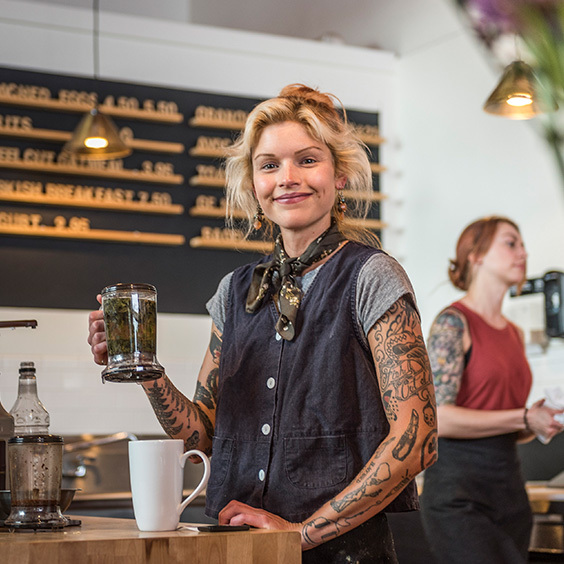 Large or small, get the business checking account that works best for you. Enjoy a $0 fee account that we’ve designed for our non-profit community. Take advantage of tiered dividends on your daily average balance. All our business checking accounts offer the convenience of a debit card. And with 30,000 surcharge-free ATMs across the U.S., you can access your funds whenever you need to. Accept card payments from your customers with Merchant Services. Use ACH to send and receive payments electronically, and offer Direct Deposit to your employees. Contact Alecia Lane, Business Banking Specialist, at (406) 523-3358 to get started. Where can I get these documents? Are my assets safe at Missoula Federal Credit Union? Where can I get the documents that I need to open a Business Account? You can find the Articles of Organization, Articles of Incorporation, or Assumed Business Name registration at the Montana Secretary of State website. Fill out the form you need and mail it to the Secretary of State with a self-addressed, stamped envelope, and they will mail the official document back to you. If you need a sample letter from your non-participating principals stating that they’re aware an account is being opened, call us at 406-523-3300. We’ll be happy to provide you with one.